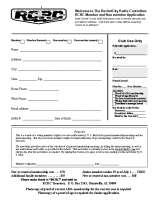 RCRC Membership | RCRC, Inc. Youth Memberships for individuals that are 19 years of age as of July 1 are FREE for both AMA and RCRC. “FULL” AMA membership. 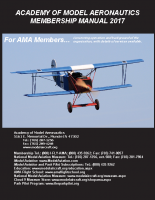 A “Park Pilot” AMA Membership is not sufficient to fly at RCRC. You can check your AMA status here: AMA membership status. 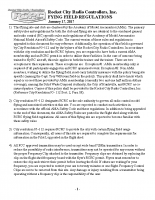 You are required to read and abide-by the RCRC Field regulations AND the AMA Membership Manual (below). 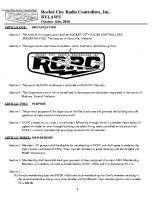 Join: You can sign up and pay for your Rocket City RC membership online, or you can fill out a membership application (below), and either mail payment, or pay at the flying field. However it seems prudent to price xenical australia consider these preliminary findings however..